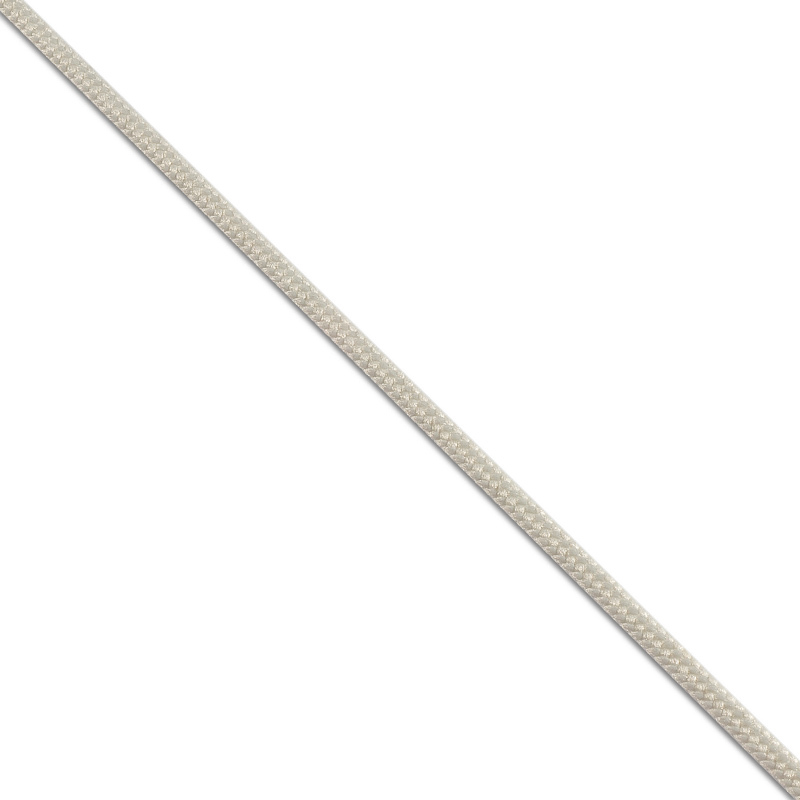 Available widths: 0.8 mm, 1 mm, 1,5 mm, 2 mm, 3 mm, 3.5 mm, 5 mm, 6 mm, 7 mm. color – black, white and other bright colors. produced in accordance with OST 17-10-035-2001 Domestic cord. If you need a dense material, resistant to abrasion, wetting and temperature changes, it is recommended to pay attention to polyester cords. The product is widely used in many areas, most often – to create a variety of goods with different orientations. in fishing – as a replacement for the line with the use of spinning or for weaving reliable networks. A smooth, durable, mechanically resistant cable made of polyester yarn is one of the most common among synthetic products. OOO “PTGO SEVER” has been engaged in manufacturing and direct supply of wholesale shipments to consumers for many years. 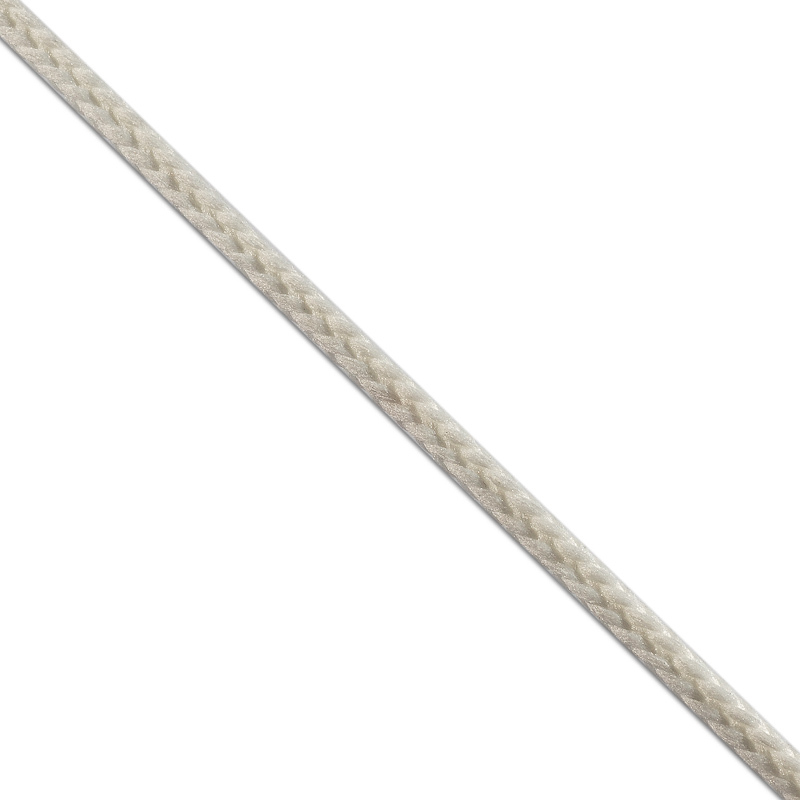 If you are interested in products at an affordable price, then we offer to buy a polyester cord in the required volume with delivery by any transport company. Our experience, responsibility and compliance with state standards in production guarantee high quality products.